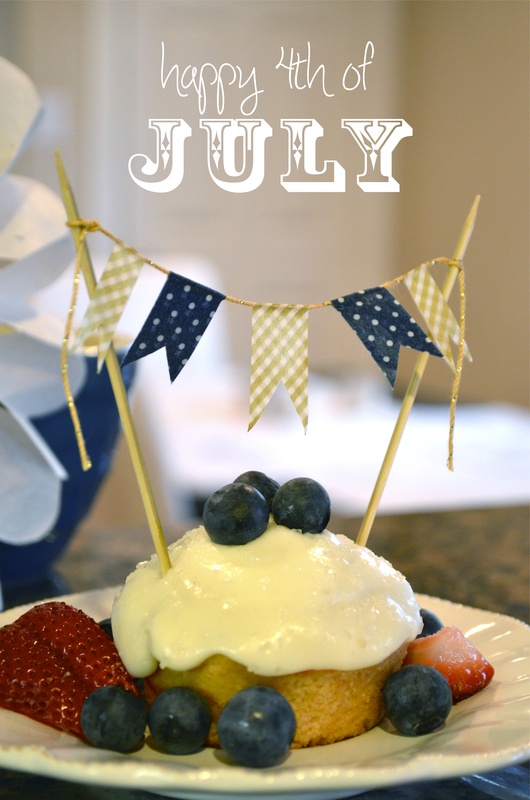 Wishing you a sweet 4th of July! Hope you’re enjoying the holiday! Here’s a little snap from our celebration. Now it’s time for some fireworks. :) Happy 4th and God bless!